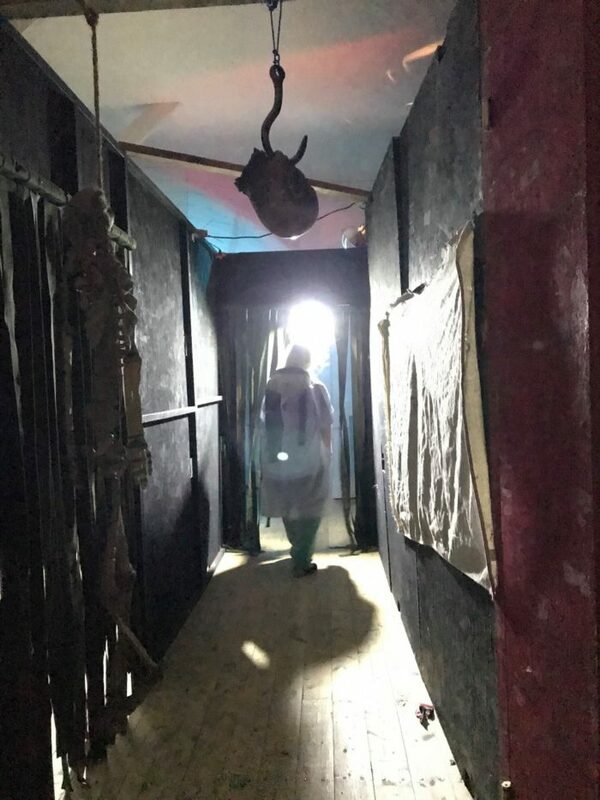 Test your bravery at the #1 haunt in North Dakota – and one of the scariest places to go this Halloween in the country! 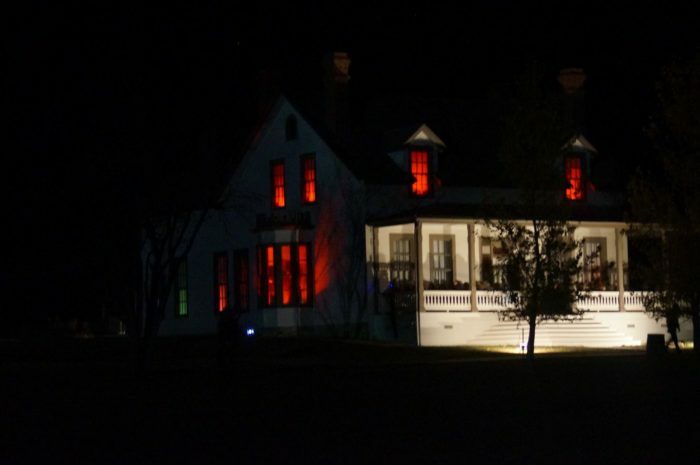 This historical place turns into a terrifying haunted house for the season and there’s only a couple more weekends to take advantage of it before you’ll have to wait until next year. 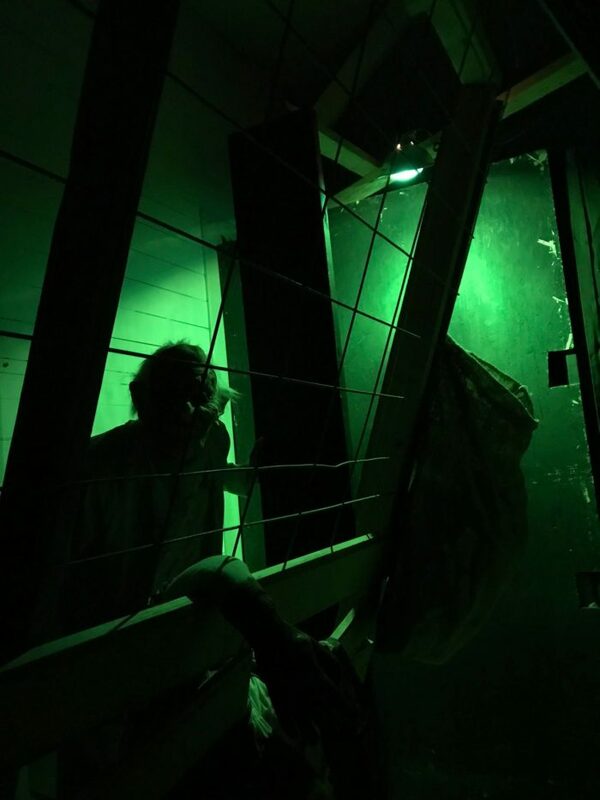 It’s positively petrifying and if you’re in the mood to get spooked, there’s no better place! 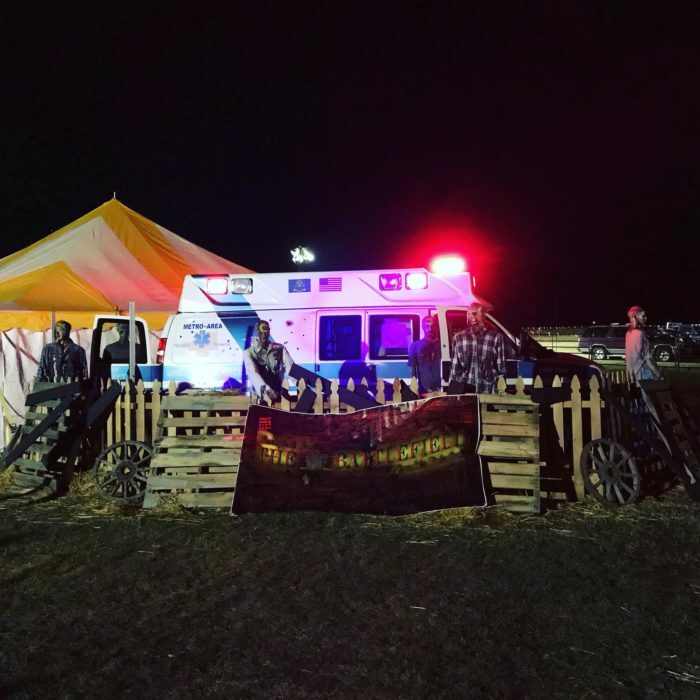 North Dakota's "#1 Legendary Fear Event" is located right in one of its most popular state parks, Fort Abraham Lincoln State Park. 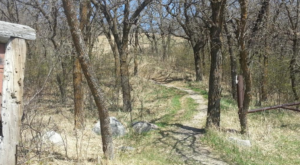 That park isn't just popular for the cool historical buildings and pretty scenery, but it is also popular for being known as one of ND's most haunted places. 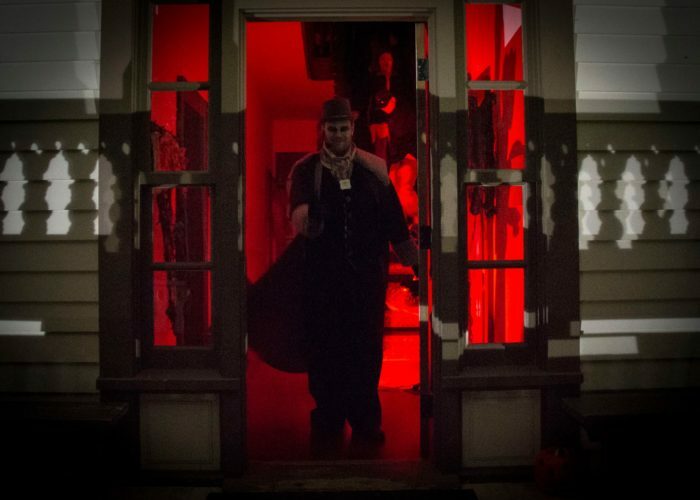 Each year in October you are invited to step inside the fort... if you dare! 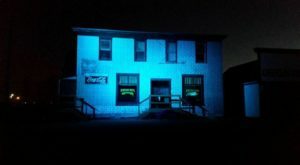 Fort Abraham Lincoln becomes the Haunted Fort, a terrifyingly awesome attraction that scares people out of their wits. 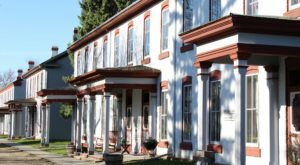 The Haunted Fort features four different scary attractions in different historic military buildings in the park that have long been thought to be haunted. With the extra creepy decor and freaky characters that might jump out at you around every corner, it turns into a horrifying yet totally fun experience. You'll be able to explore the decked out buildings if you're up for a bravery test. 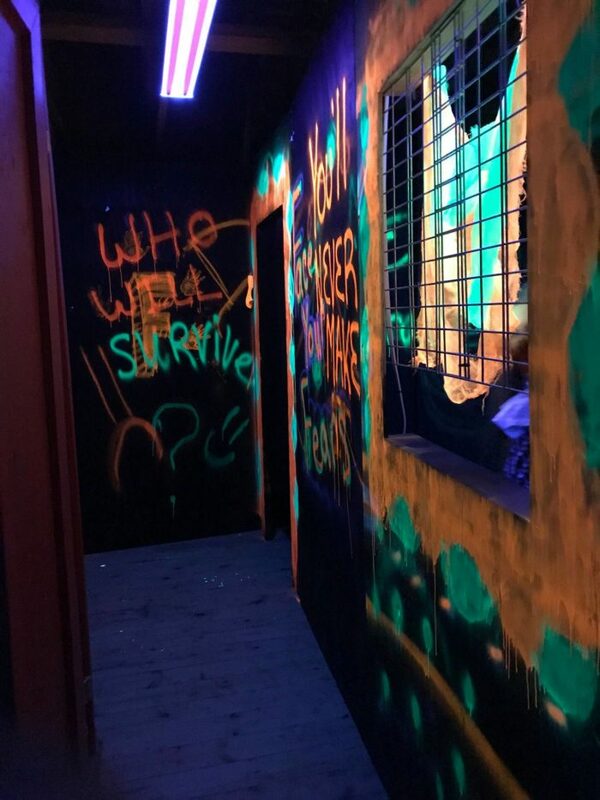 You can even pay $6 extra to experience the Zombie Battlefield. There, you'll be tasked with protecting the fort from a zombie invasion with paintball guns. 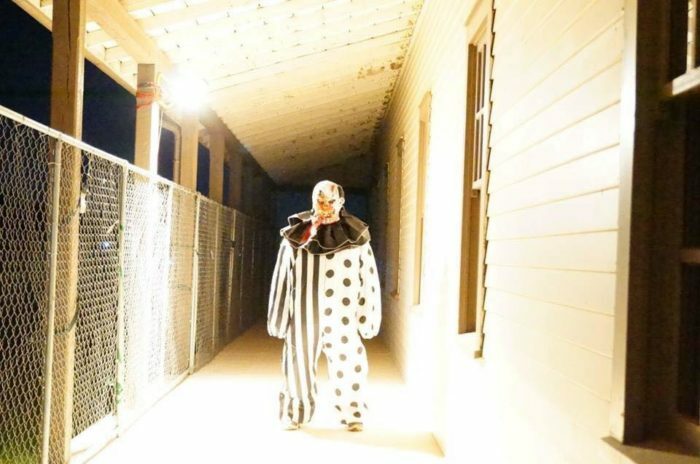 This isn't a haunted house for the faint of heart or for young kids, and the park staff will even prevent young kids from entering. It's that scary! If you're up for the ultimate terrifying Halloween experience, then a visit to the Haunted Fort is right up your alley. 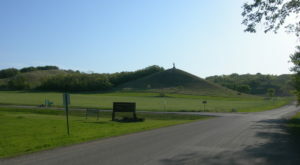 The fort is open on every Friday and Saturday night throughout October. 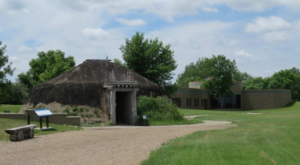 The Haunted Fort is located at the Fort Abraham Lincoln State Park, 4480 Ft. Lincoln Rd., Mandan, ND 58554. 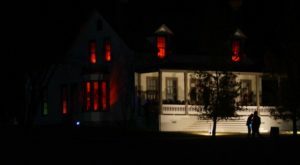 For information on how to purchase tickets, hours, and everything else you need to know about this spooktacular event, click here. 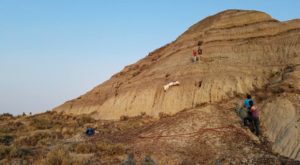 Did you know that other than having one of the creepiest Halloween haunted houses in North Dakota, Fort Abraham Lincoln State Park also has the state’s one and only operating trolley?